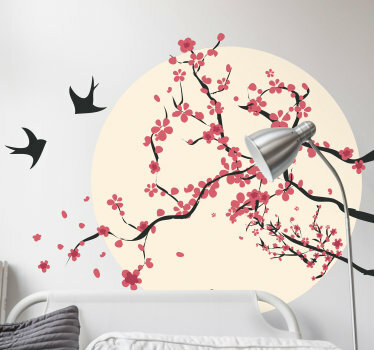 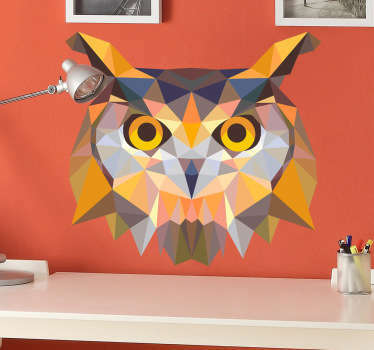 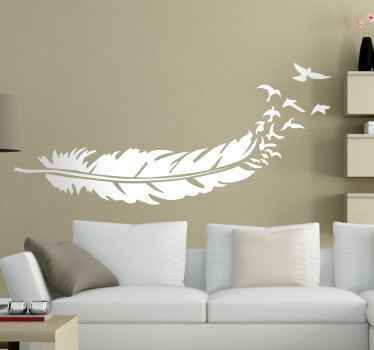 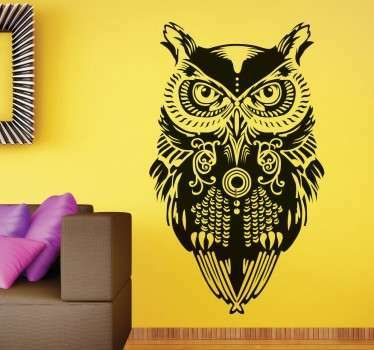 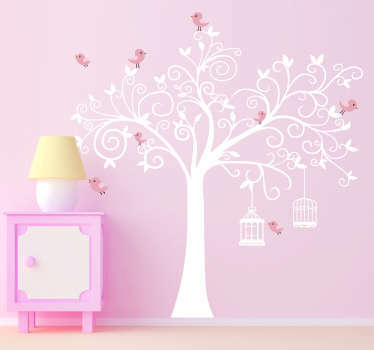 Collection of bird wall decals designs. 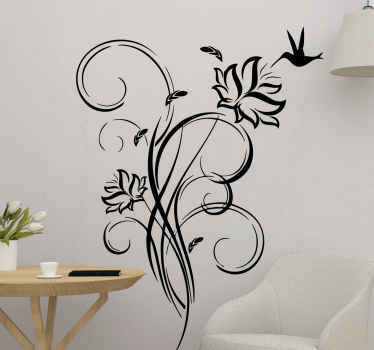 Inspired by various birds. 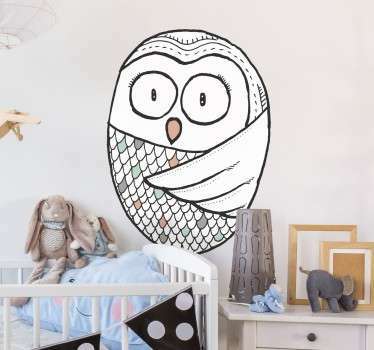 A variety of illustrations also suitable for children. 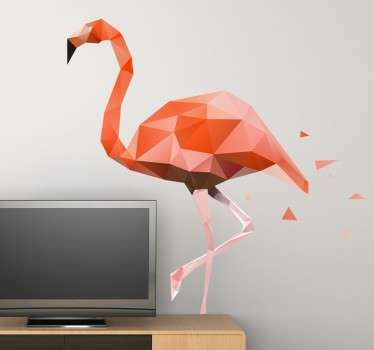 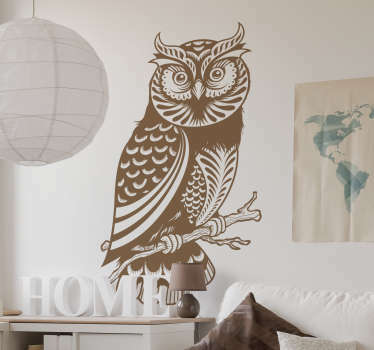 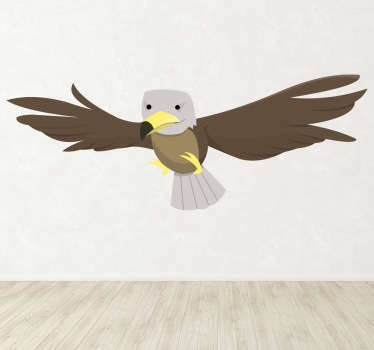 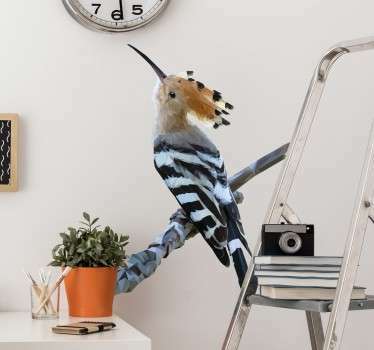 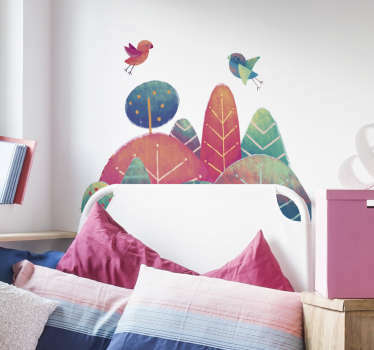 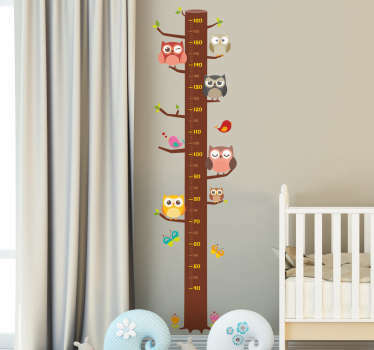 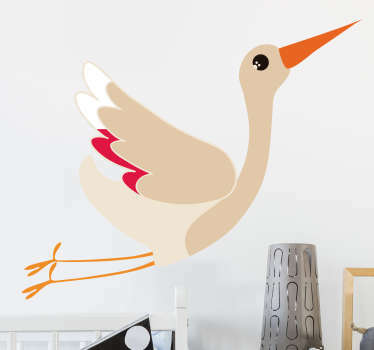 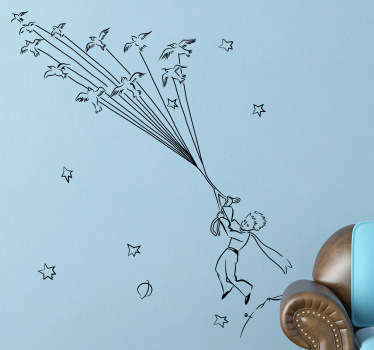 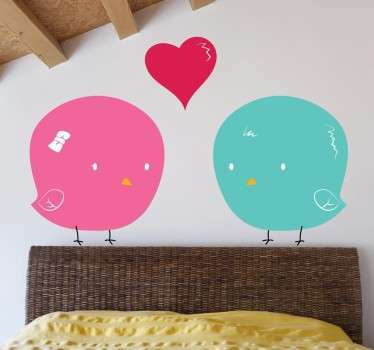 Our bird wall decals create a fantastic atmosphere for all ages. 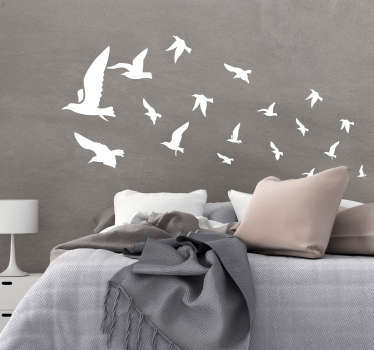 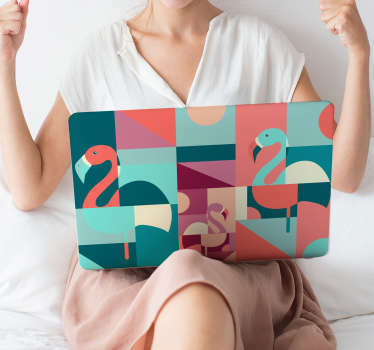 If you love bird decals then you are in the right place. 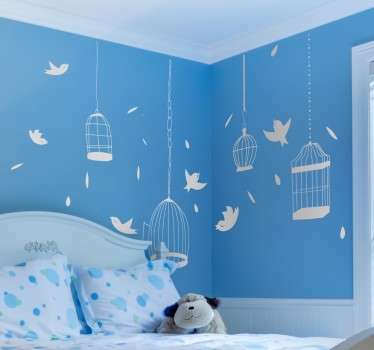 Transform your child´s room into a magical place with decorative birds.